Yes, you can handle your own property damage claim. I have written a blog on the 5 steps to handling your own property damage claim in Texas. Typically, if you follow those steps, you will have your property damage claim finished in no time. However, I want to make you aware of a few pitfalls with handling your own property damage claim in Texas. Is Liability In Dispute After Car wreck? If liability is in dispute, do NOT give a recorded statement to the adjuster. You will want to speak with a lawyer first. The reason you will want to speak with a lawyer before giving a recorded statement is to understand what will happen on that call. As I describe in my free book on personal injury claims in Texas, the adjusters are highly trained to save their company money. If they can get you to agree to any potential liability on your end, they can refuse to pay property damage on a disputed claim or reduce the amount you will get by your percentage of responsibility. Then, when you get a lawyer involved, the damage is already done. What Are You Releasing To Insurance Companies After Car Wreck? Another word of caution on handling your own property damage claim is to be mindful of the release you are signing. Once you receive an amount from the insurance company, you will have to sign a release to get your check. When you get the release, make sure that you are only signing away the property damage claim and not the personal injury claim. The reason I am stressing this point is that you may not know the day after a wreck if physical injuries are involved. Some concussions take days and weeks to avail themselves. Do not sign away your rights to a valid claim for damages if you don't have to. These are tricks that these insurance companies use, so that they are paying the absolute minimum. These companies train their employees on how to get victims to sign away any case they may have on a personal injury claim and keep it strictly property. The best advice that I can give to victims of a car wreck is this, DO NOT sign anything that you are not an expert in or fully understand. Even if you do not want to hire an attorney, it would be wise to have someone look at your documents and guide you on what to do. The worst thing you want to do is get penalized for someone else's driving mistakes and get left with a hefty bill. Have You Been To The Doctor After Your Car Wreck? I always encourage folks to seek medical attention after a wreck. It is important to make sure to allow time to rule out serious injuries. Go seek professional medical attention and re-assess your health routinely. If you are in pain, have a headache, or don't know what is going on, seek medical attention. If you don't know what to do, reach out to us. We are here to help guide you through this process so you can get better and back to 100%. 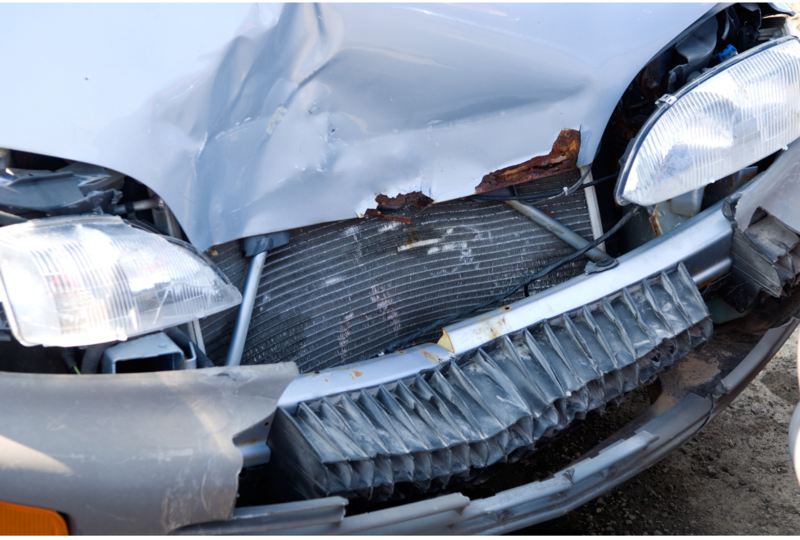 Many times victims of a car wreck will think that they are perfectly fine after a car wreck, but realize a couple days later that they are in excruciating pain that came out of nowhere. It is common and is easy to think that after a car wreck if you seem fine at the moment then you were lucky. People tend to forget that their adrenaline was so high or the shock factor is the very thing that masks the pain. Going to the doctor immediately after a wreck and looking over all the insurance documents with a professional consulting or attorney is a great position to put yourself in. Finally, the most important thing to keep in mind is to ask for help if you have questions. That is what we are here for. There may not be anything we need to do, but it will help to make sure you are not signing away your personal injury claim. If you have any questions about this or any of these pitfalls in your Dallas, Houston or Midland claim, give us a call or order my free book called The Essential Guide For Your Texas Injury Case. 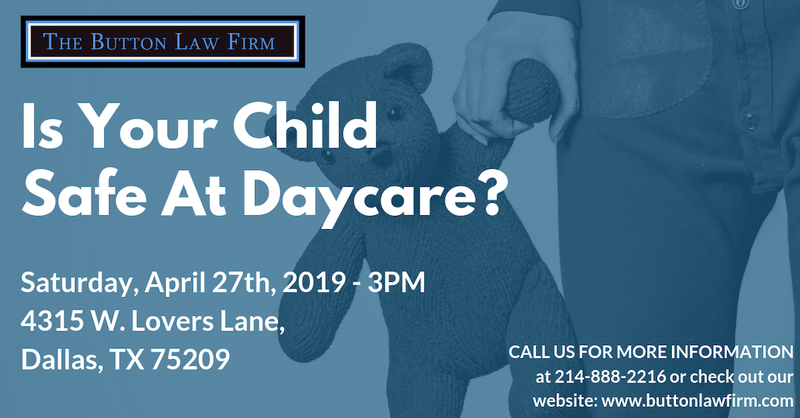 It will help walk you through what a personal injury or wrongful death claim is in Texas as well as how to find the best lawyer for your injury case.